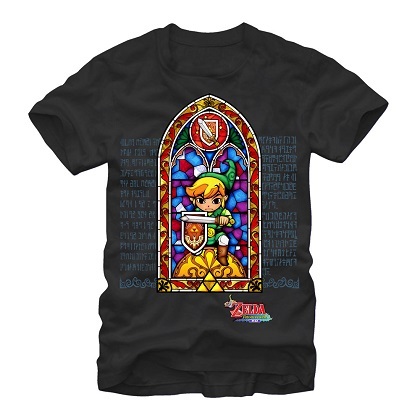 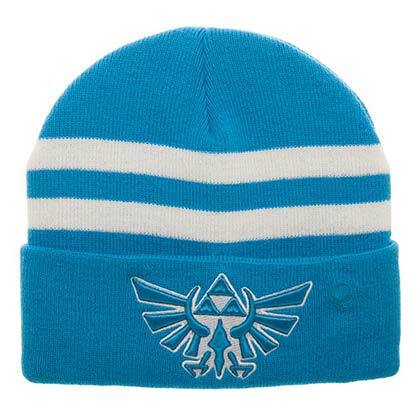 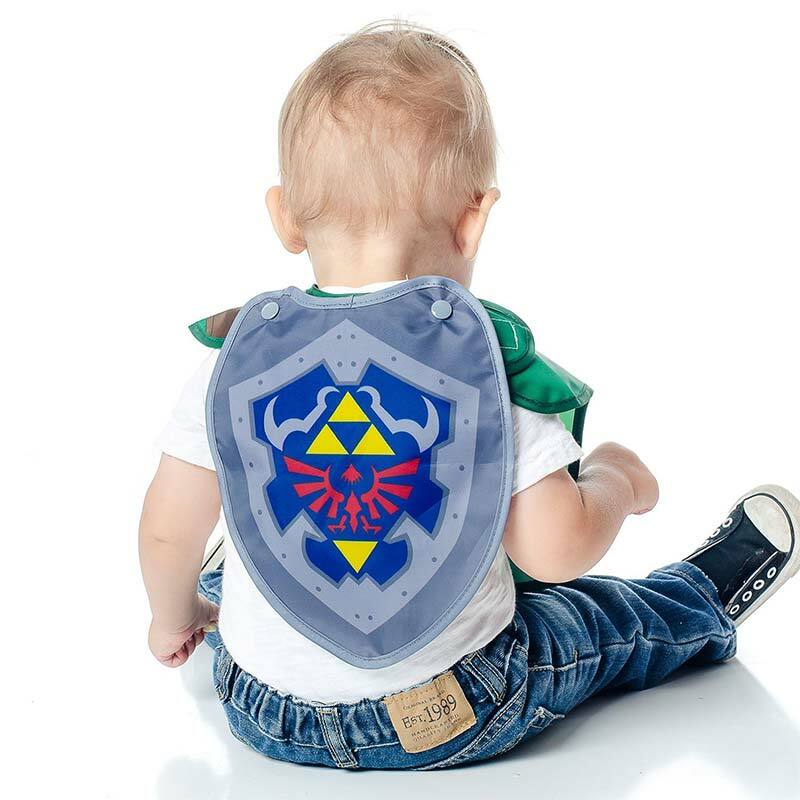 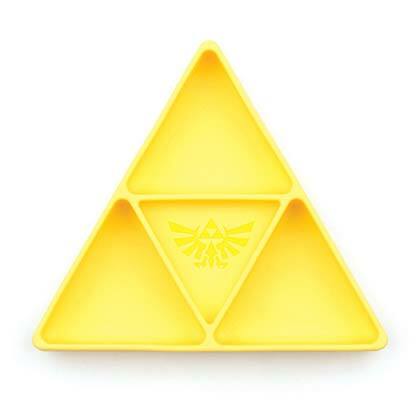 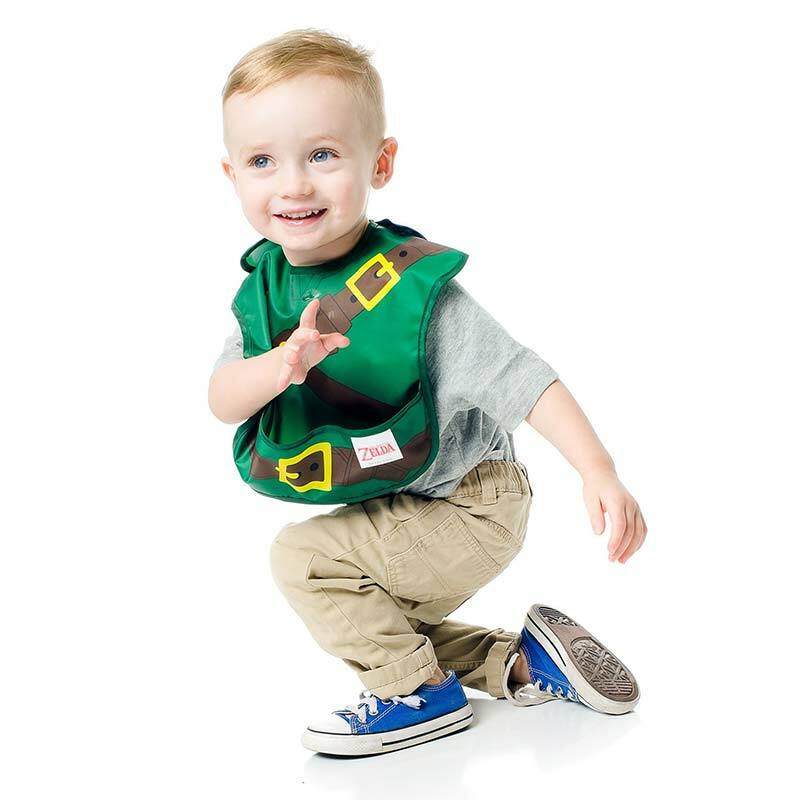 Washable sleeved Legend of Zelda easy wipe costume bib. 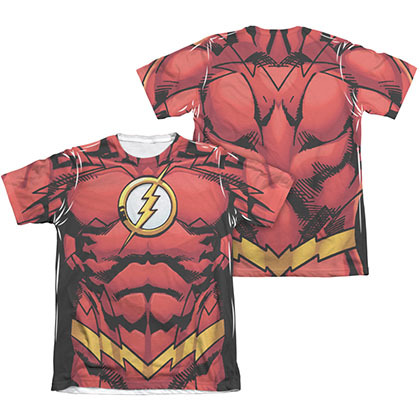 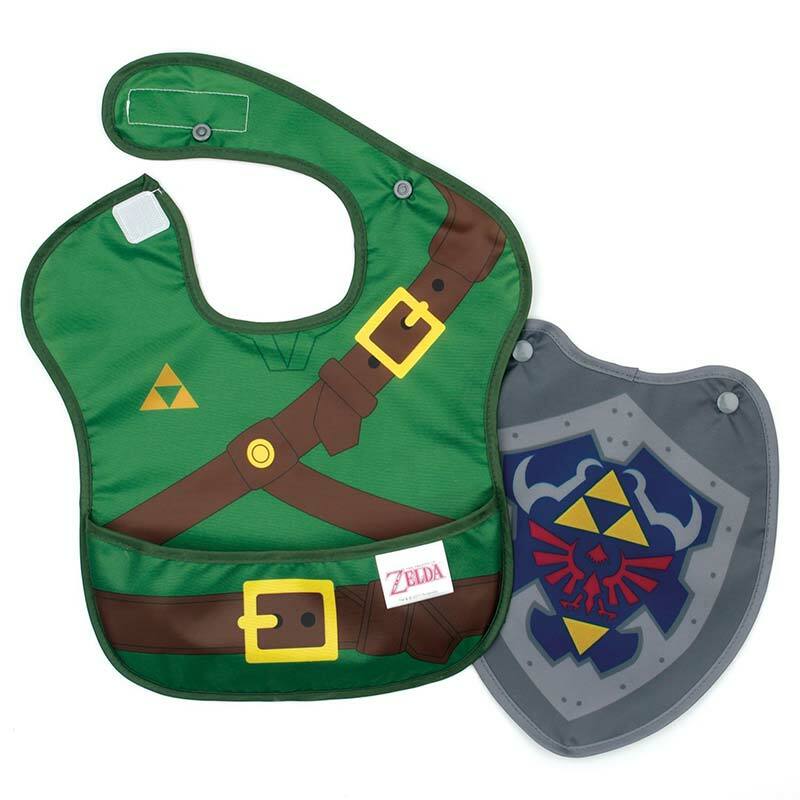 This bib depicts the "Link" costume and is designed for babies 6-24 months. Officially licensed.